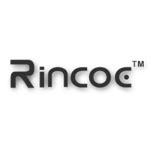 Rincoe Neso is a unique option for vape pod system lovers. 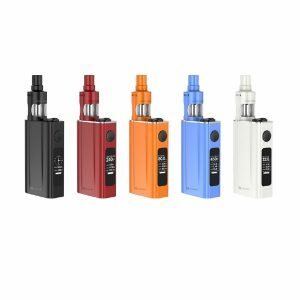 It gets power from a 370mAh battery and has 2ml e-juice capacity. With no fire button, it is very easy in use. 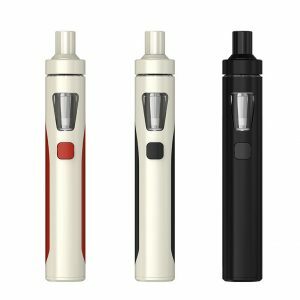 You just need to insert the vape pod into the Neso pod mod to begin vaping. Featuring a quick charge system, the Rincoe Neso pod kit will please you with fast charging capability via a micro USB port. A battery indicator on the side of the mod allows seeing the remaining battery life. Multiple safety functions are integrated. 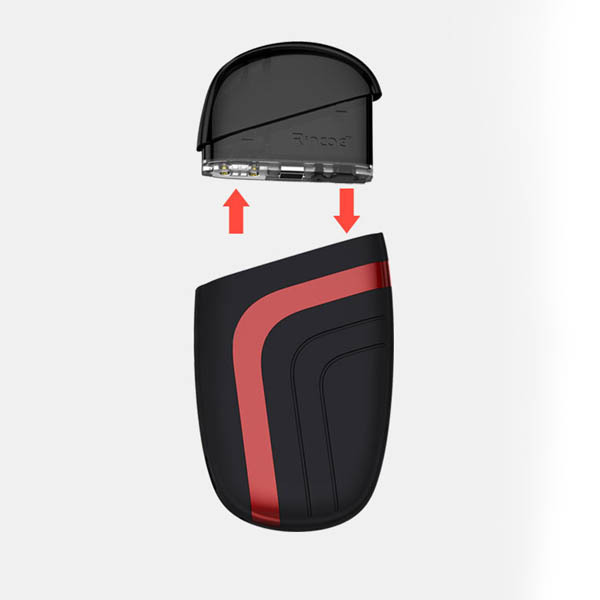 The pod capable of holding up to 2ml of e-juice has a 1.3ohm coil which helps to get pure flavor when you inhale and exhale. By the way, the Rincoe Neso boasts not only amazing functionality but high portability as well. 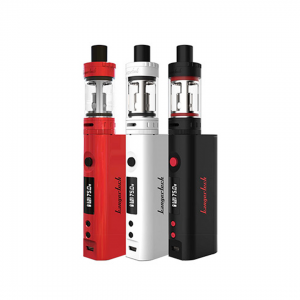 Being compact, this pod mod setup will fit well in a pocket or a small handbag. For this reason, it is perfectly suitable for on-the-go. In terms of aesthetics, the Neso Pod Mod system is also impressive. It is decorated with colorful strips which curve beautifully making a striking visual appeal. The kit is available in black with different color strips. 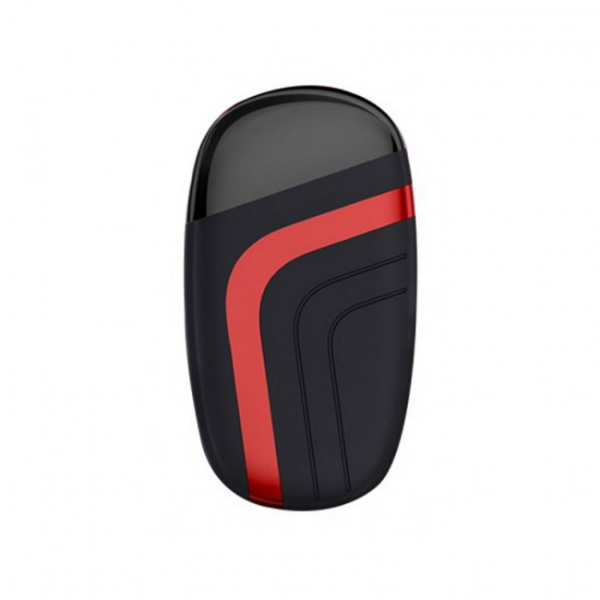 As well, the device has an ergonomic shape providing a pleasant hand-feel. All in all, great functionality alongside with high portability and a stylish look make the Neso Pod Mod Kit a worthy option for any vaper.